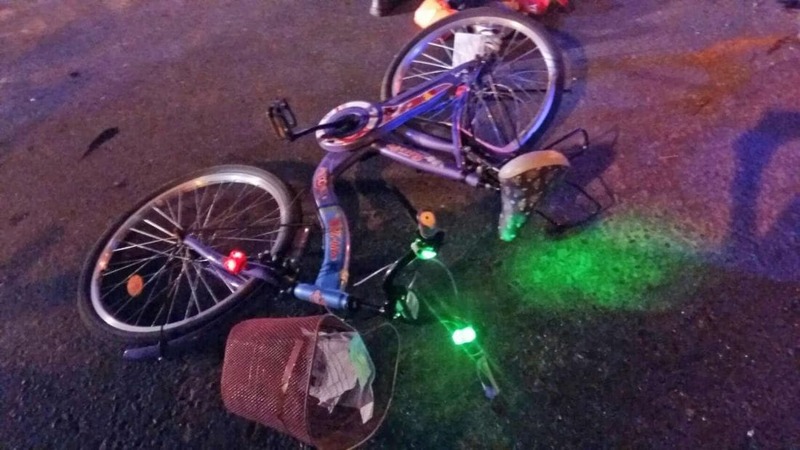 A female bicycle rider has died at the scene after colliding with a car in Thalang last night (September 1). The Thalang Police were notified of the accident at a U-turn near the Heroines Monument on Thepkrasattri Road southbound at 9.40pm. Rescue workers and Thalang Police arrived at the scene to find the body of a woman who was later identified as Sasipat Thitipatmaethin lying besides a bicycle. Her body was taken the Thalang Hospital. A damaged Lexus car, driven by Witoon Utatkun, was found nearby. Witoon told police that while he was driving, the bicycle rider made a sudden turn from the left lane to the right lane, cutting in front of him. He says he wasn’t able to stop the car. Police are yet to lay any charges over the incident.